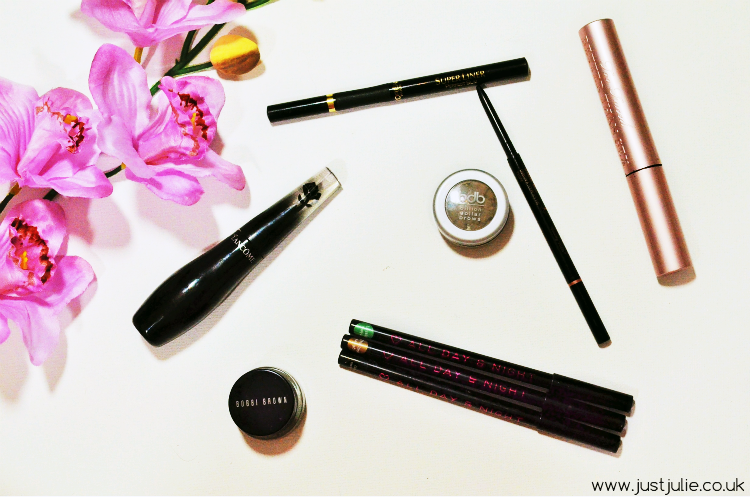 Yesterday I posted my Top 10 Beauty Hits from 2014. 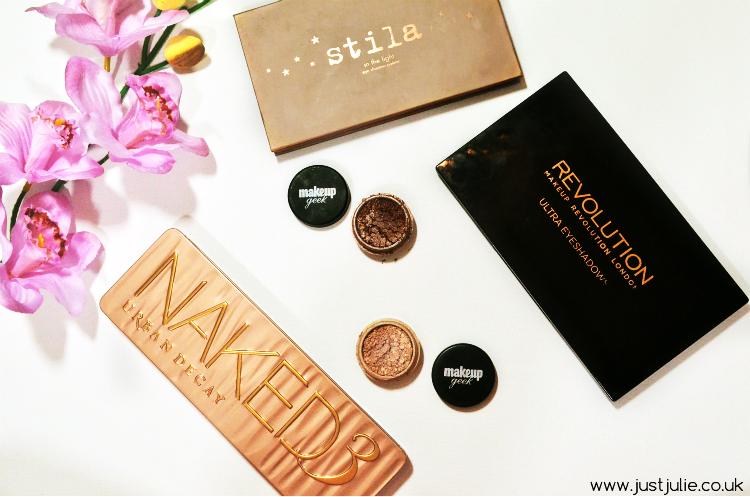 These were what stood out to me the most throughout the year, however there are still sooo many products that have dominated my beauty routine throughout 2014 so it would be rude of me not to share those with you! ELF Mineral Eyeshadow Primer - For the affordable price of just £3.50 this will do almost as good the job as the Urban Decay Primer Potion. 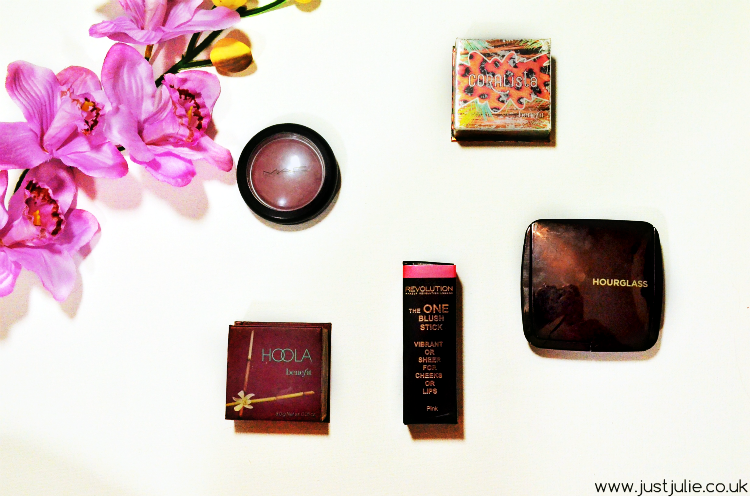 Hourglass Veil Mineral Primer - Quite possibly the best makeup primer I have ever used. 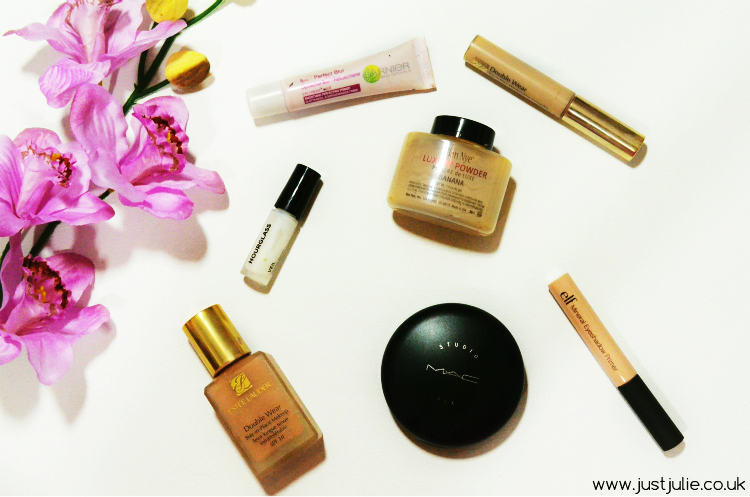 It's very lightweight on the skin and creates the perfect base for your foundation to glide on over the top. My makeup has never looked so good since I started using this! I haven't got round to purchasing the full size yet as I was given two deluxe sample sizes but I'll be purchasing the full size when this one runs out. MAC Studio Fix Powder - Anyone with oily skin that likes a powder that will keep the oil at bay, add some extra coverage yet still ensuring your skin looks flawless and not too cakey needs to go and buy this! I haven't bothered with another powder in months. Ben Nye Banana Powder - I don't think I've mentioned this here before, apart from when I purchased this at IMATS. I wear this just under my eyes, this really helps to lock my concealer in and prevent it from creasing, it also helps to brighten my under eye area on days when I don't want to wear concealer and I've also found that this helps to prevent my eyeliner from smudging! MAC Mineralize Blush in 'Gentle' - This is my got to blusher on an every day basis. I love the sheen it gives to my cheeks, I'm actually surprised I haven't hit pan yet! Benefit Hoola - Another product I've hit pan on. I think I was the last person in the UK to actually purchase Hoola, it's a purchase I haven't regretted as this is the perfect colour and finish for contouring! Hourglass Ambient Light Powder in 'Luminous Light' - I'll probably get shouted at for calling this a highlighter as traditionally it's actually a illuminating face powder, and yes it does a good job at that BUT this shade is the ideal colour to use for subtle highlighting. I own way too many eyeshadows, so trying to narrow this list down took me several hours to do but I succeeded in the end! Don't get me wrong, there are a lot more eyeshadows that I love but these have stood out the most! MAC Ruby Woo/Riri Woo- I'm all about matte red lips on a night out and I own several but Ruby Woo and Riri Woo (slight difference in colours but it's barely noticeable to anyone who doesn't know) are my go to red lips for a big night out! 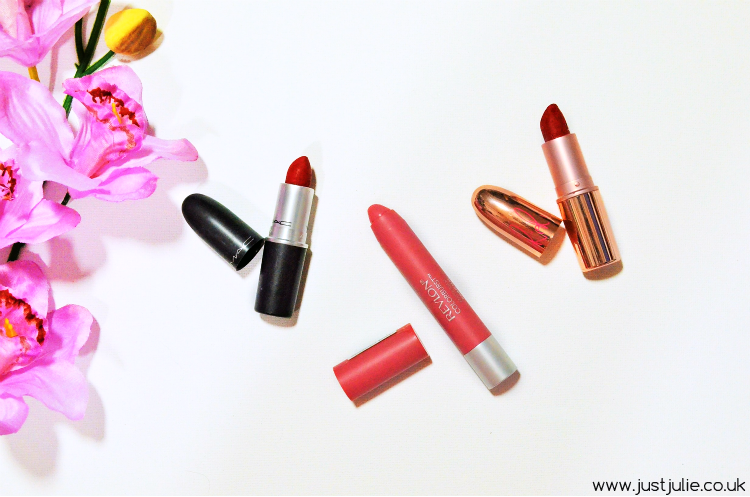 Ruby Woo is the classic red colour that delivers such a timeless Hollywood look! The staying power is incredible too as it doesn't smudge a single bit, even after several sabuccas! So that's a rap for my 2014 favourites, I was going to list my hair care and skin care favourites, but let's be honest, you would have fallen asleep by the end of it, so I've left them out! 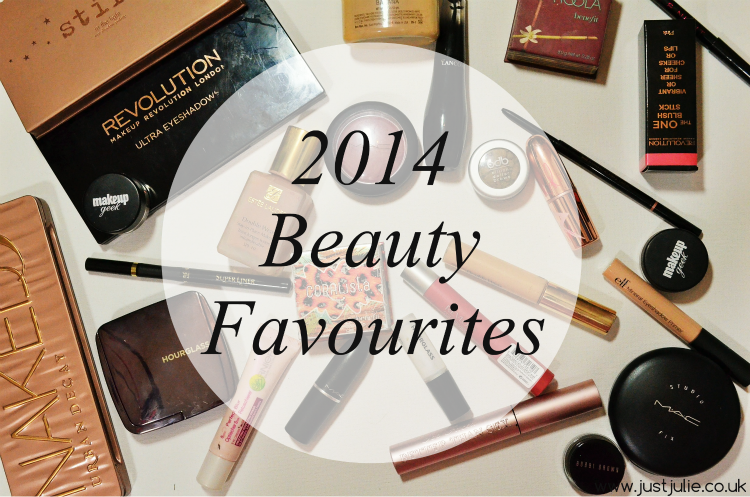 Link me to you're favourites posts if you've written one, if not let me know what your favourite products were in 2014, do we have any of the same? *Some products were originally sent to me as PR samples, however this has not affected my reasons for placing them within my favourites at all. ** As of writing this all discounts stated were available. *** I use affiliate links on some of my links, which means if you go on to purchase the items I will earn a VERY small amount of commission.